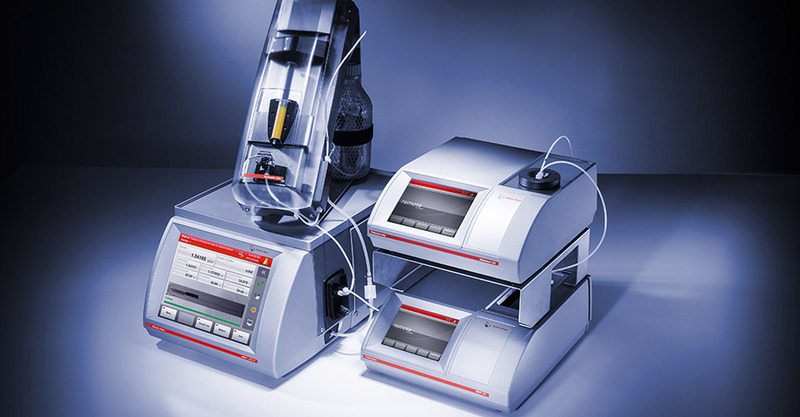 Xsample™ 340 is a single sample changer for different types of syringes that automatically fills all Anton Paar master instruments using your favorite syringes. 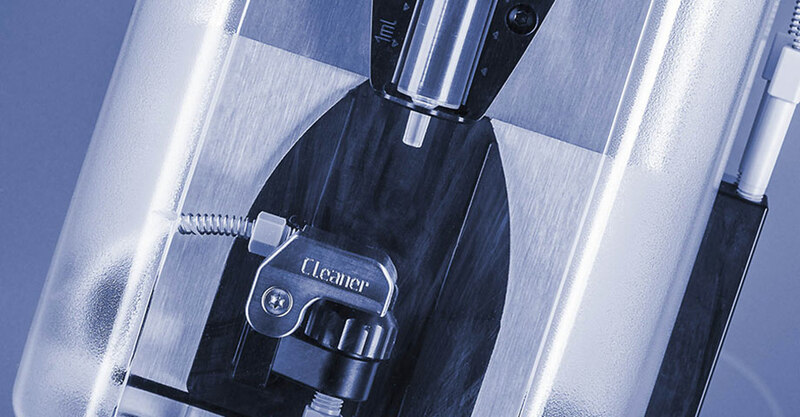 Perfect filling and excellent precision are facilitated by the system’s adjustable filling speed. 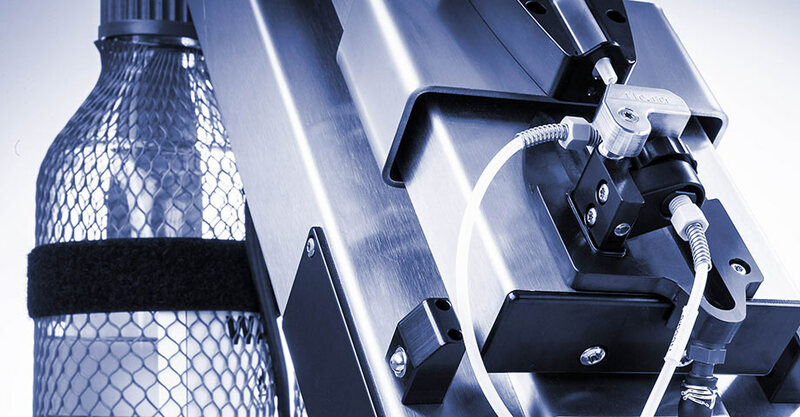 Many years of trouble-free operation are guaranteed due to the straightforward and robust design. 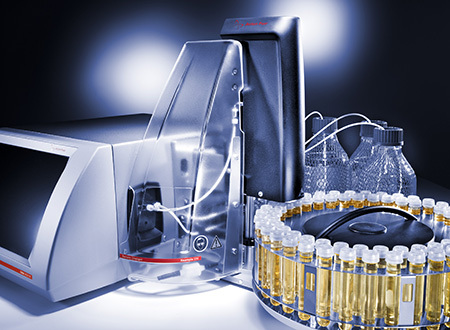 Xsample™ 340 is automatically prepared with up to two cleaning agents, ensuring perfect measuring conditions regardless of the operator and sample. 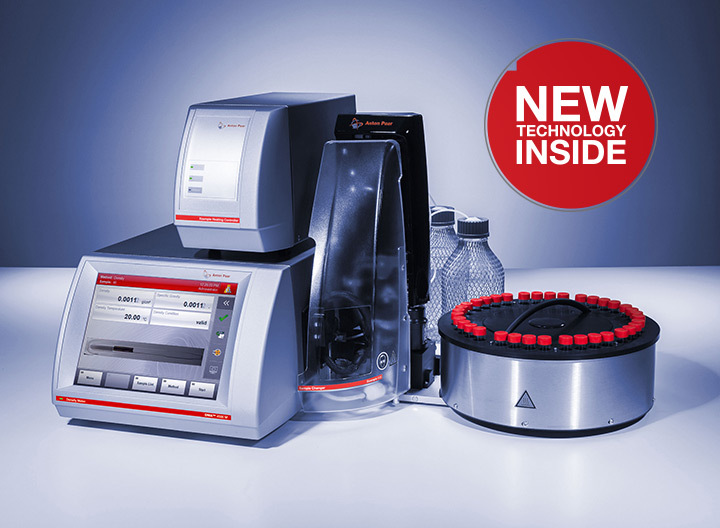 Automatic rinsing and drying after each sample prevents sample carry-over which ensures the best measuring results. Up to two different cleaning agents can be used for an individual cleaning procedure. Different adapters for 2.5 mL and 10 mL Braun syringes for your most frequently used consumables. Depending on the system size, a minimum amount of sample is needed – advisable when handling expensive or hazardous samples. Unified software user interface at the master instrument for easy operation and a short training phase. 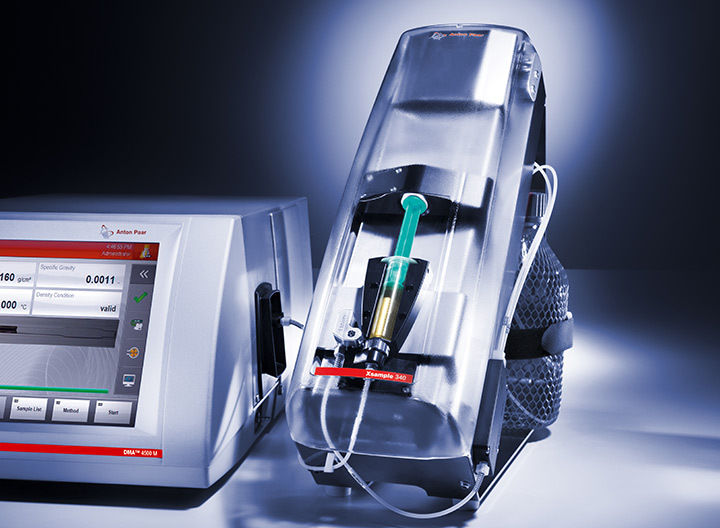 Force sensor used to adjust the filling speed for optimized filling behavior and reduction of user errors. 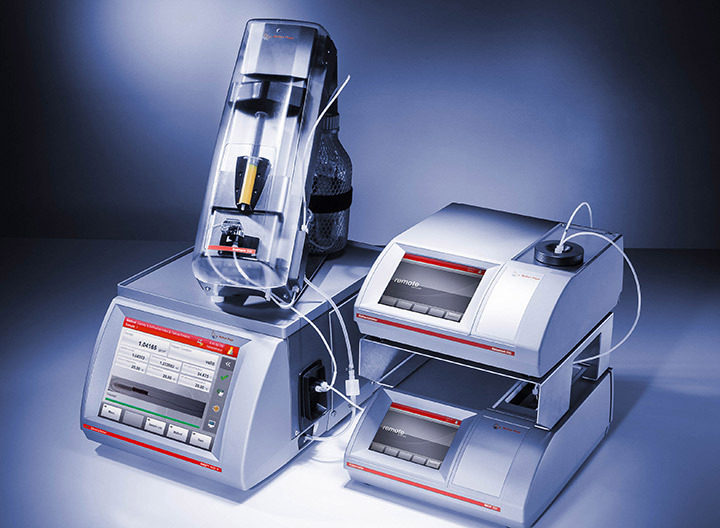 Robust instrument for measurements under harsh environmental conditions.